After spending seven years of his career with some iteration of LGD Gaming, Yao “Yao” Zhengzheng will be making his return to the team—this time he will be a coach. Yao originally joined LGD in 2011 after leading his former team Online Kingdom into The International 2011. 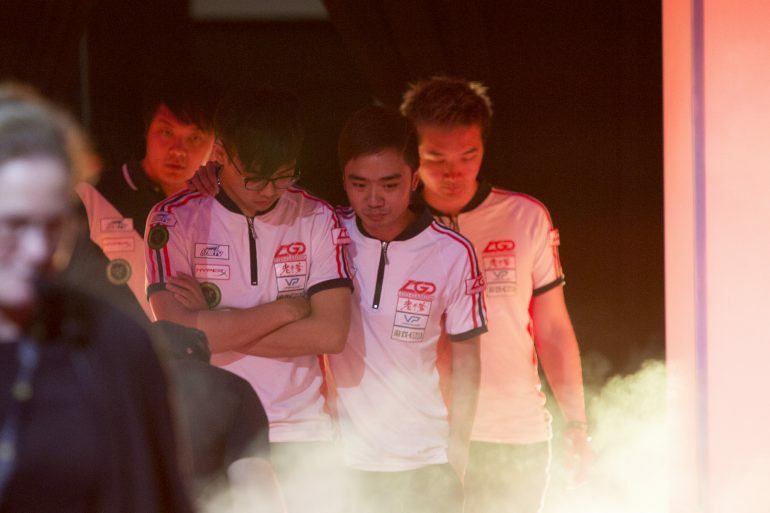 From there, he helped LGD reach The International 2012 and formed a perennial contender for the next four years. After finishing third at TI5, Yao spent the whole of 2016 bouncing around rosters before settling on LGD Forever Young, a subsidiary team of the main team. He helped carry that lesser roster to some success throughout the end of the season, which helped him bounce back into the main rotation. 2017 came around and LGD was right back in the conversation with Yao back on the team as the captain. The organization continued their streak of reaching every TI since 2012, but fell short of the title once more, taking home fourth place. LGD hit the reset button once more at the end of the season, relegating Yao back to LFY, where he would spend most of 2018. He would eventually transfer over and play the season out with Team Root. That squad would fail at making TI8 and Yao would watch LGD battle in their first TI Grand Finals against OG. They would fall just short of their goal, but it was their highest finish in seven years of competition. Yao would remain on Root until the team disbanded following a failure to qualify for any premiere event leading into March. With that portion of his career closed, Yao has went back to the team he knows best. He joins an LGD roster that just exited DreamLeague Season 11 in fifth place, but suffered a penalty for playing with a stand-in, which leaves them in sixth place and just outside of TI qualification in the DPC season. To help push LGD into TI9, Yao will work with LGD’s current coach Yao “QQQ” Yi, meaning there are now three Yao’s on LGD with Zhengzheng joining the staff. LGD will compete next in the MDL Disneyland Paris Major China closed qualifier from March 30 to April 1.